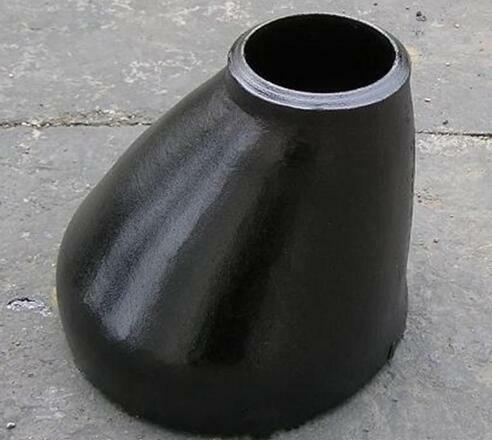 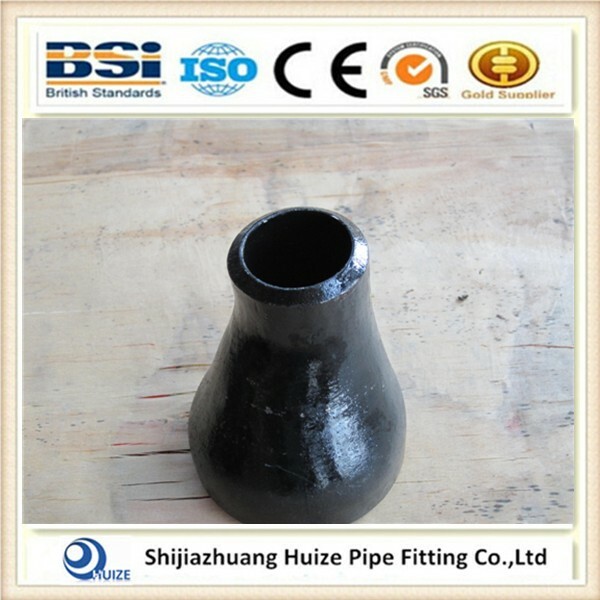 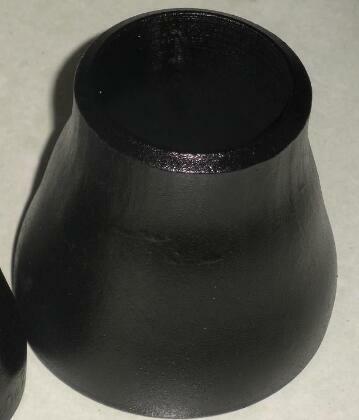 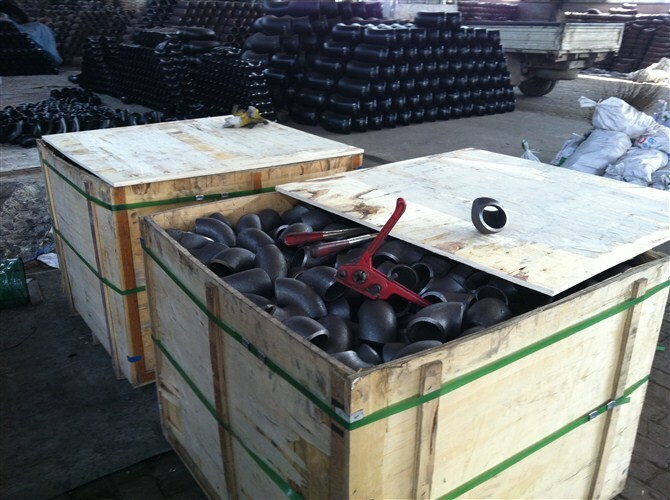 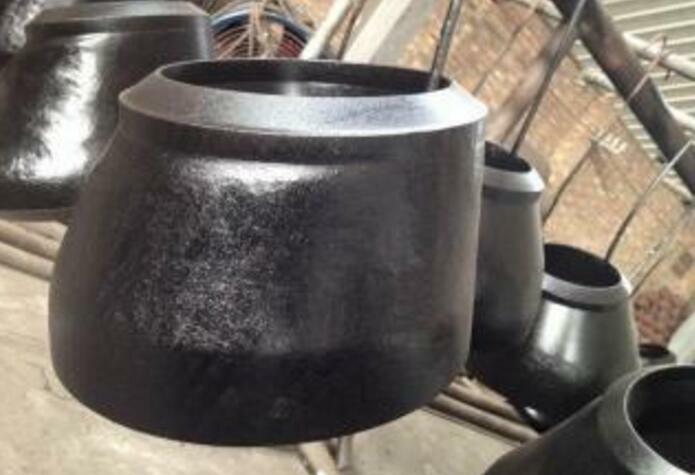 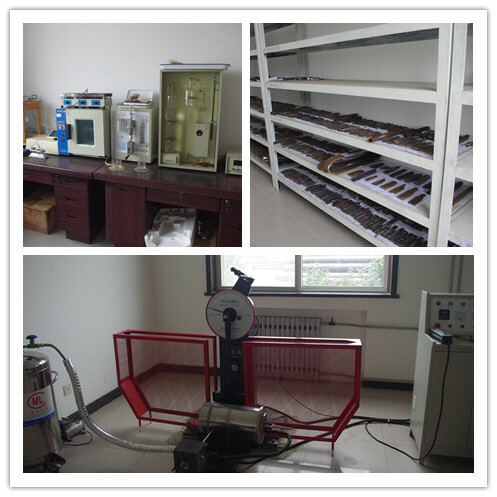 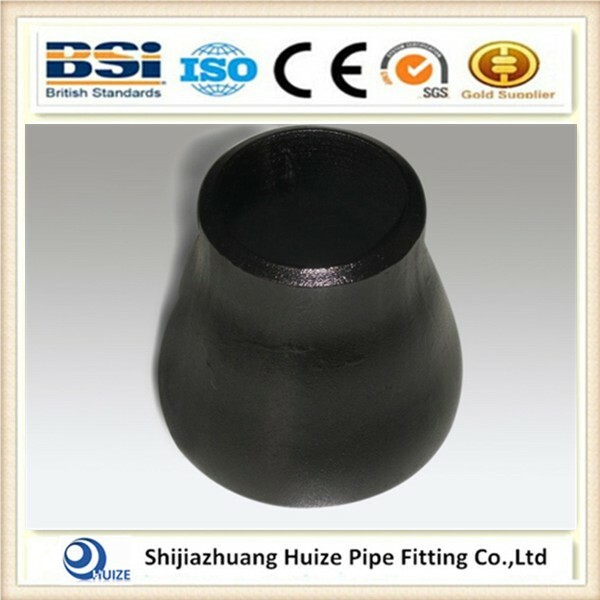 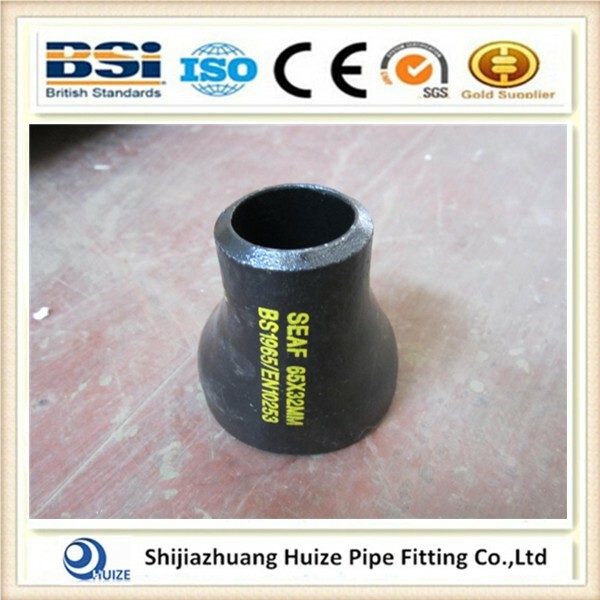 Pipe reducer fittings be applied ,to change from pipe diameter in one direction. 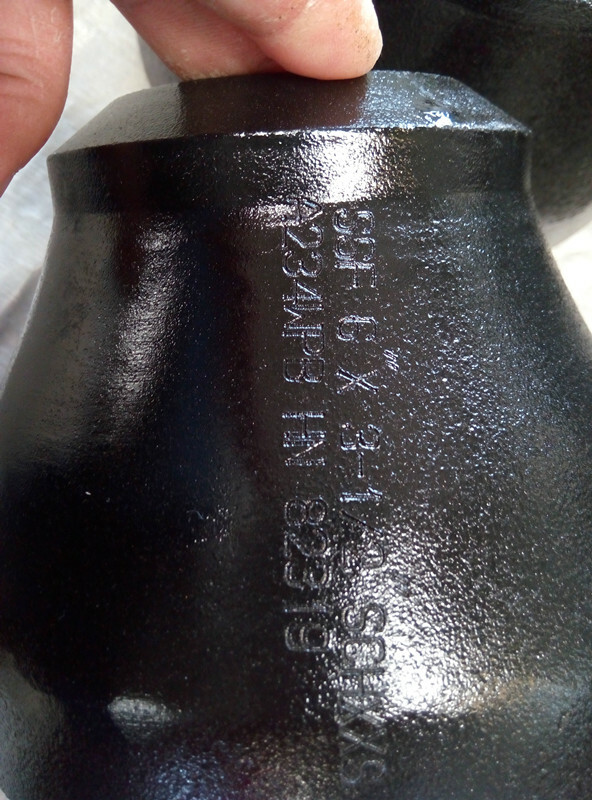 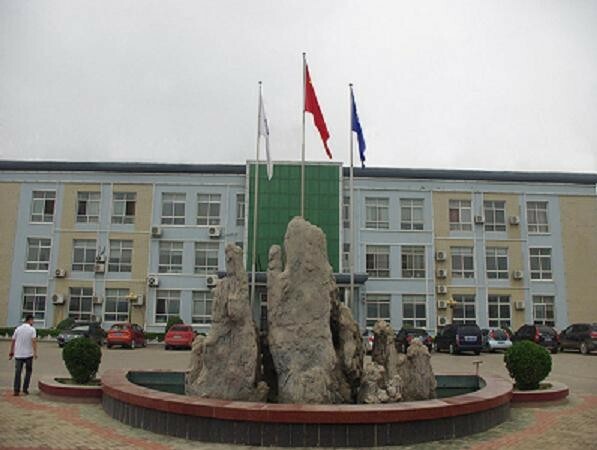 Standard there are 2 possibilities.The astm a420 wpl3 pipe concentric reducer fitting ,is usually used in vertical pipe lines ,and the eccentric reducer is used in horizontal pipe lines. 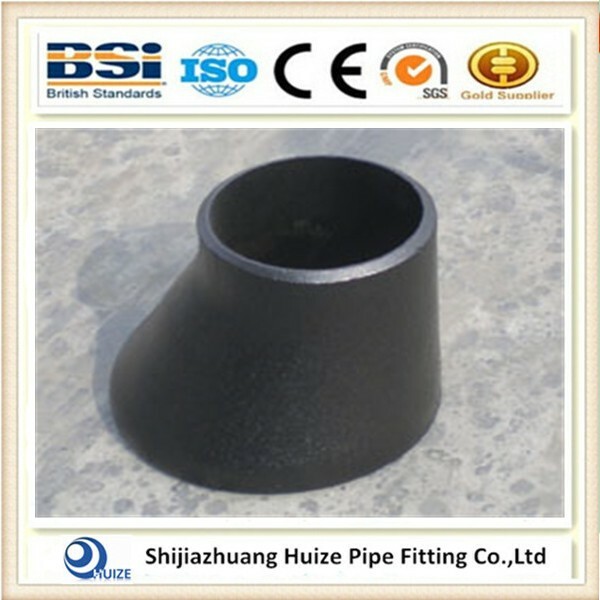 DN100 pipe reducer fittings is more popular . 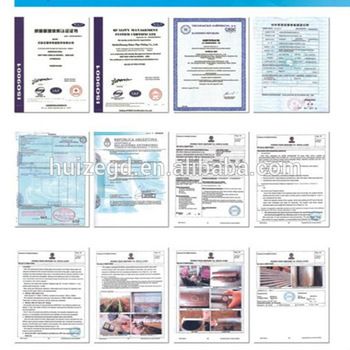 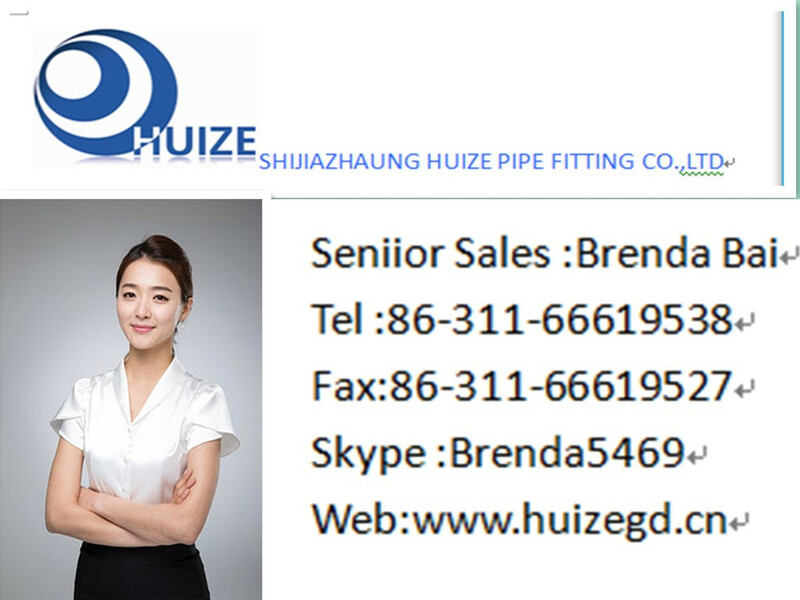 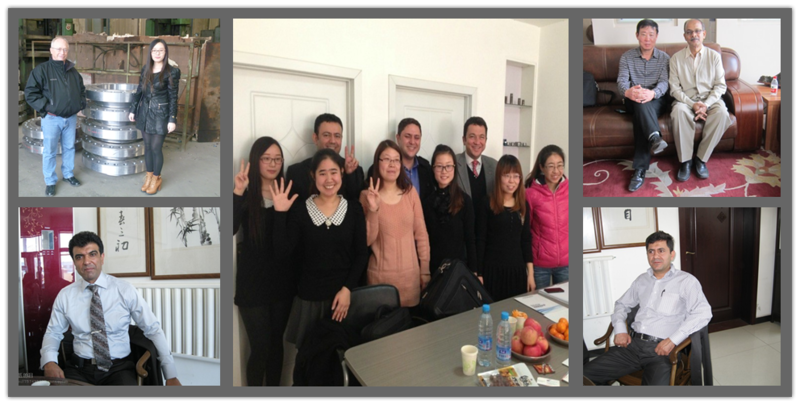 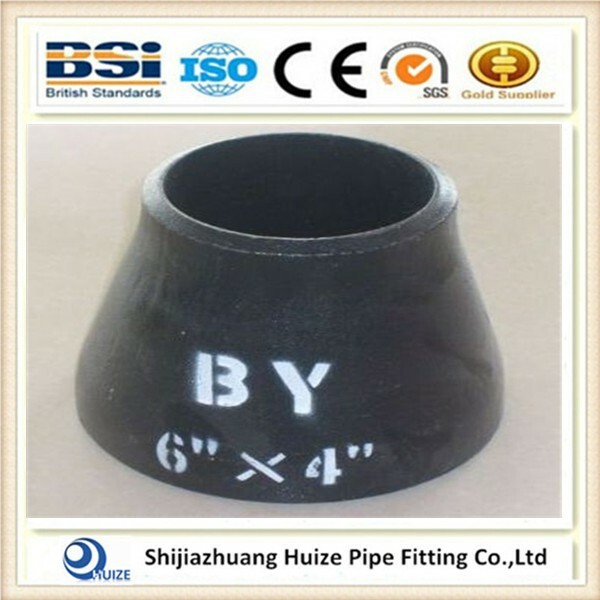 If you are interesting in our pipe reducer fitting ,pls don't hesitate to contact me .